Anthony James Estate Agents is the largest independent residential leasehold managing agents in Sefton, Liverpool and Lancashire. Our role is varied depending on what is required on each site. To see what services can be offered please see 'Our Services' page for more details. 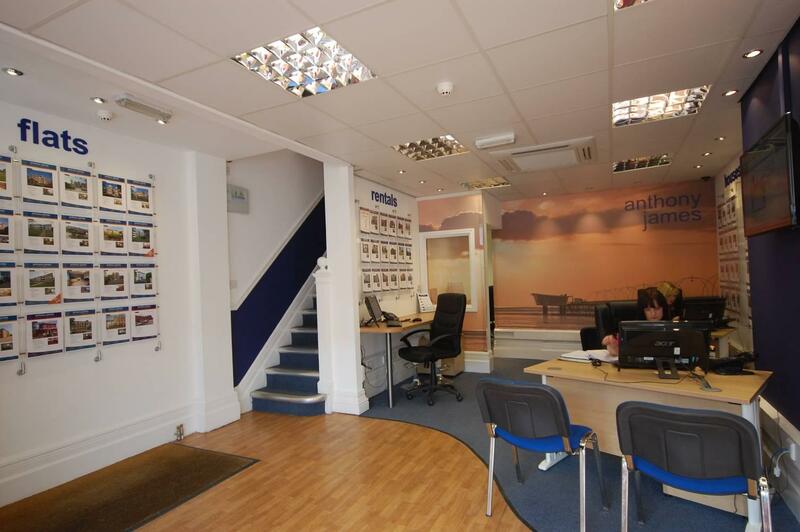 Anthony James Estate Agents is regulated by National Association of Estate Agents (NAEA) and affiliated with Royal Association of Chartered Surveyors (RICS) and Association of Residential Lettings Agents (ARLA). We are registered with Ombudsman scheme for Estate Agents. (OEA). Running a resident's management company is like running a small business, and the responsibilities present many challenges. As Anthony James Estate Agentso are specialists we can help alleviate the worry for residents to maintain the site efficiently and maintain best values of the individual units should they be sold or rented. We act for both Freeholders and Residents' Management Companies. Our diverse portfolio includes high rise city centre developments, period listed conversions, mixed tenure developments incorporating commercial and social housing, together with private residential units. In addition to managing apartment schemes, we are increasingly being asked to carry out estate management for housing developments. Our specialist team is dedicated to providing the best possible tailor made service. We charge a fixed fee of £100 per flat per year.